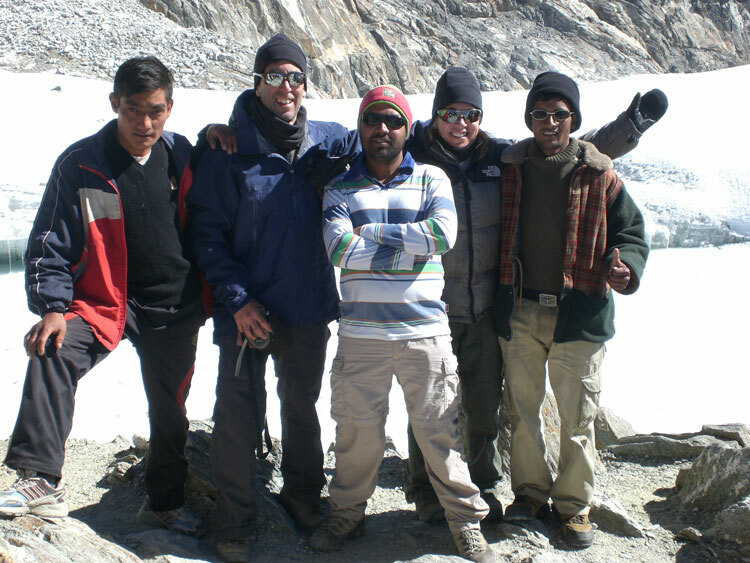 This is one of the most popular tour we operate from Kathmandu. Travellers who have limited time frame can take this tour with us. 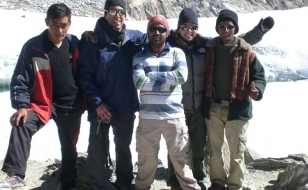 This your takes you to Lhasa via the Kathmandu – Lhasa high way (the friendship high way). One the way, we visit Sakya Monastery, Shigatse, Shalu Monastery and Gyantse. We will make a two days guided sightseeing tour in Lhasa that covers all the historical monuments. On the day 8th, we drop you to the airport for your flight back to Kathmandu. This tour takes place from April through the end of October, so you can finalize your traveling date as per your convenience. We operate this tour for individuals / small group travelers as well as for family. Lhatse Guesthouse (dormitory room). A remarkable day's drive across the Tibetan plateau with Spectacular Mountain views from Lalung - La pass (5050m). Passing through the town of Tingri there is more views of Mt. 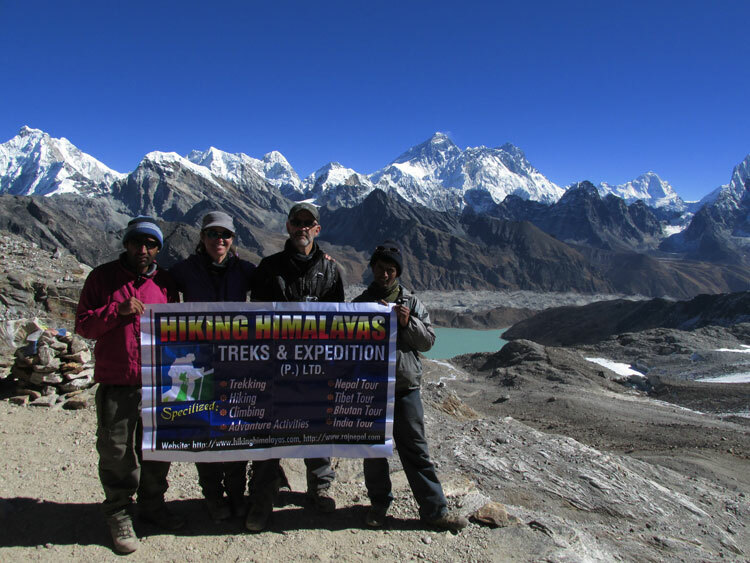 Everest and Cho - Oyu. Hotel Everest Friendship (twin sharing room). En route, visit Shakya Monastery before crossing the Lalung - La (4500m) and continuing across the plains to Shigatse. Hotel Jianzang (twin sharing room). After visiting the Tashilimpu Monastery, it's a short drive to Gyantse with its amazing sights - Khumbum, Palkor Chode Monastery and Gyantse Dzong. 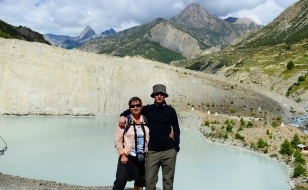 GyantseHotel Flora (twin sharing room) The highlight of this day is the beautiful turquoise lake, Yamdruk - Tso. After crossing the Kamba - La and the Yarlung (Brahmaputra) River, the journey ends in Lhasa. Guided sightseeing tour of Lhasa - Sera Monastery, Jokhang temple and Barkhor Bazaar. Guide sightseeing tour of Lhasa - Drepung Monastery and Potala Palace. Day 08 : Lhasa - Kathmandu. Flight, Lhasa - Kathmandu. Drive to Airport and fly back to Kathmandu. 03. Sightseeing tour as per the Program, an English speaking Guide and monastery entrance fees. 04. China/ Tibet visa fees, Tibet permit and necessary domestic and international flight as per itinerary. 05. 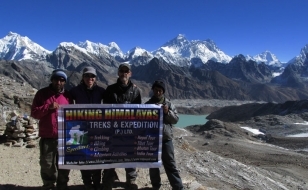 Special Trekking permit for Simikot parts with liaison officer fees. 03. Charge for photography, air ticket reconfirmation fee and Insurance etc.